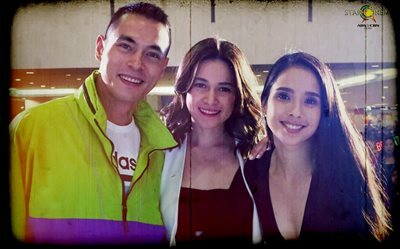 Maja and Rambo serve love (and abs) in latest Amanpulo adventure! 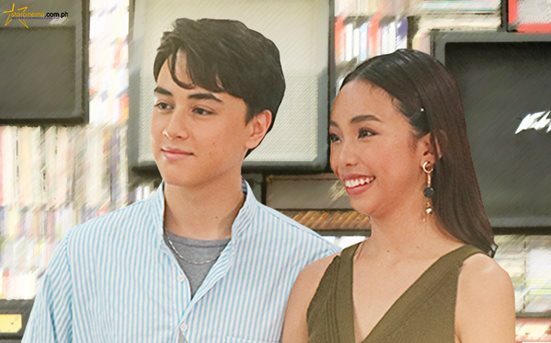 KATHNIEL IN HIROSHIMA: More never-before-seen photos from the tour! Here are even more photos from KathNiel's Hiroshima tour! 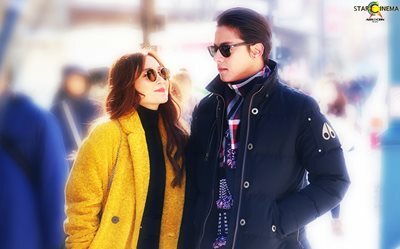 MORE PHOTOS: KathNiel's kilig-inducing BTS moments in Hokkaido! Here are more never-before-seen exclusive photos from KathNiel's tour in Hokkaido, Japan! 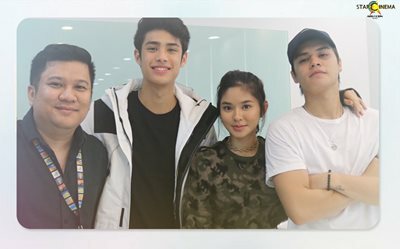 Kim, Maymay, James, Ejay, Daniel + more 'PBB' Big Winners, kaninong Glow Up Challenge ang pinakagusto mo? 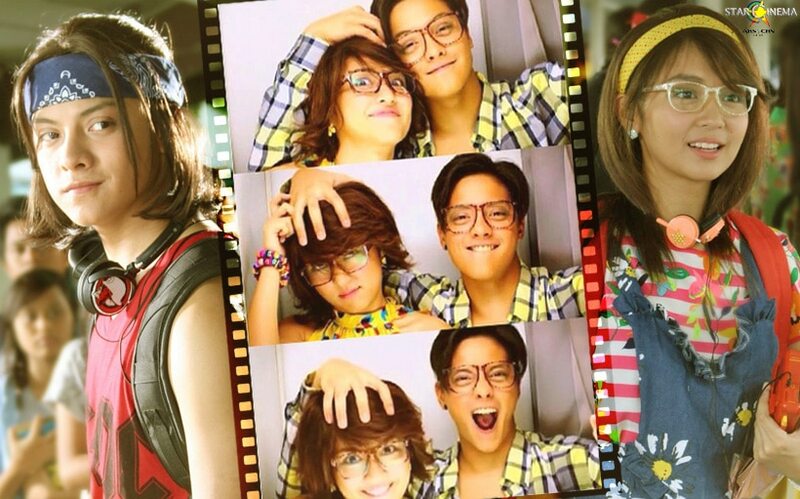 Let's look back on the most heartbreaking moments of Kenji (Daniel Padilla) and Athena's (Kathryn Bernardo) love story! 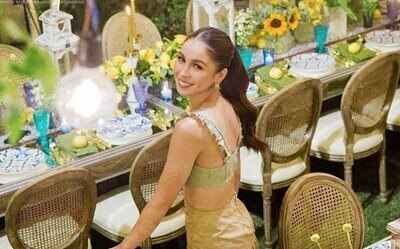 PHOTOS: All the precious moments at Alex and Sunshine's wedding! 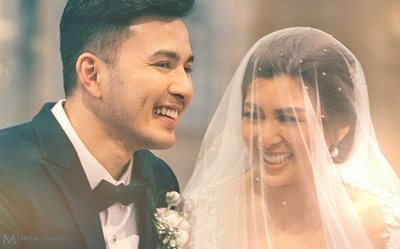 LOOK: Sunshine Garcia and Alex Castro's beautiful wedding in Manila Cathedral! Who can forget “Do me a favor. 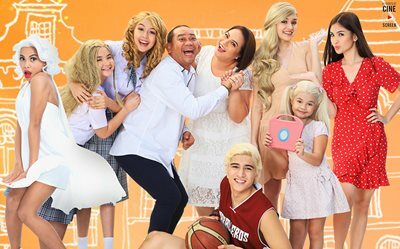 ‘Wag mo na akong patayin ulit”? 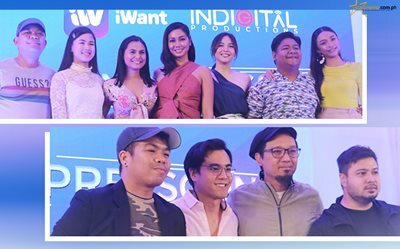 #iWantIndigital: Janella, Maymay, Kisses + more, now on iWant! 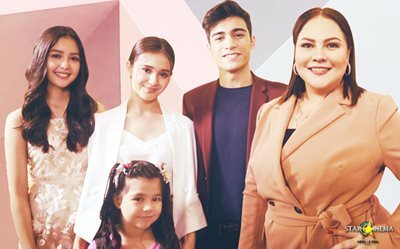 Janella, Maymay and Kisses get iWant digital series!